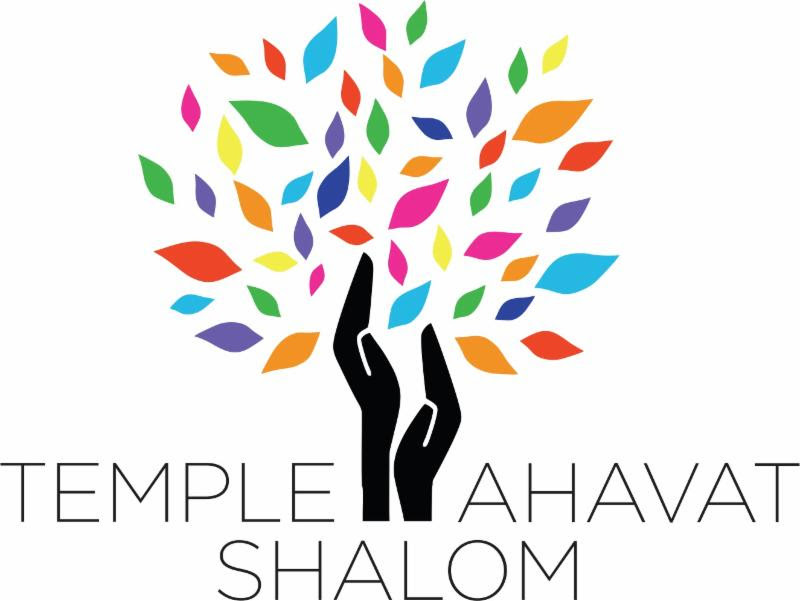 On Monday, September 19, come and have a great time while supporting the Men of Temple Ahavat Shalom (MoTAS) and its community outreach by joining us at the 28th Annual MoTAS Charity Golf Tournament. The MoTAS Golf Tournament provides you with a full day on the links, including locker room usage, range balls, continental breakfast, a barbeque lunch on the course, and delicious post-course dinner. It includes golf-related contests, goody bags, some very nice prizes, and entertainment provided by “The Mulligan Man“. In addition, a raffle and a silent auction will be held during dinner to help support our charities. When: Monday, September 19, 2016. Prizes typically available on the auction table include restaurant gift certificates, theatre gift certificates, golfing and sports packages, and specialty items. You don’t need to be present to bid on the silent auction. 2016-03-09: Initial version of page.